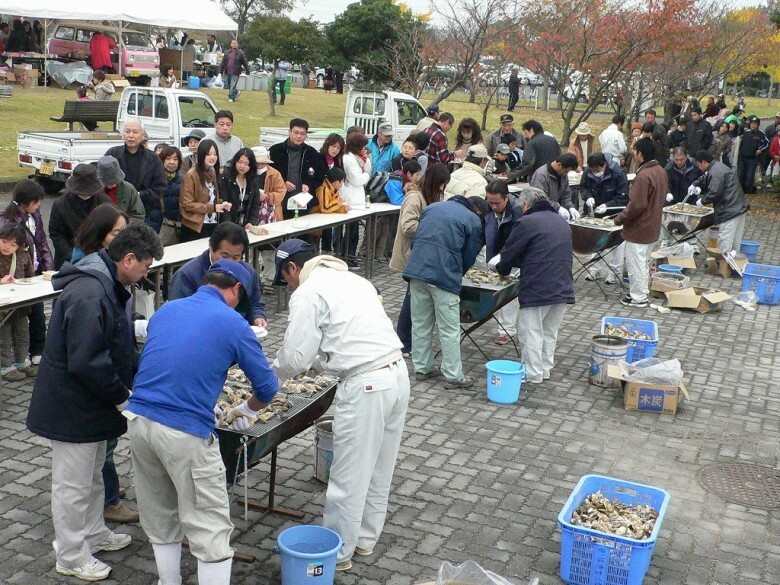 This is a leading Yukuhashi City event where the various commerce, industry, agriculture, fishery and other businesses and organizations of Yukuhashi City gather in a single hall. The event features exhibitions by businesses as well as sales of local specialties, vegetables, and more. A free shuttle bus will be in operation from the JR Yukuhashi Station East Exit on the day of the event.